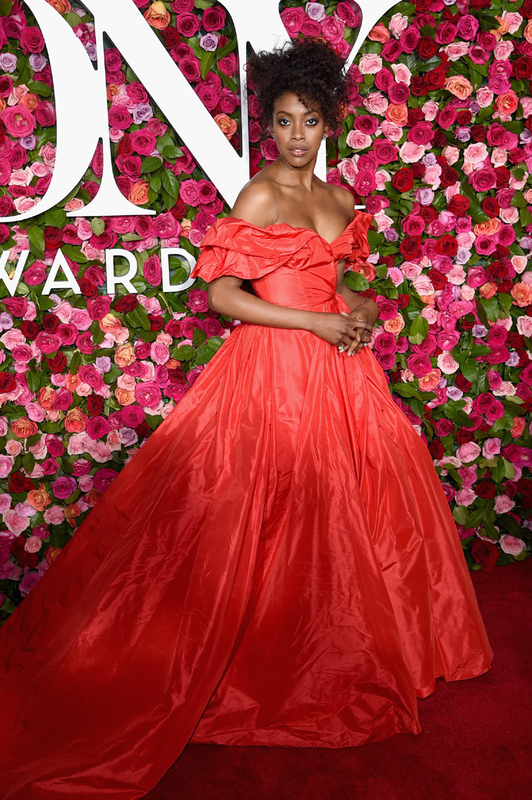 On Broadway’s biggest night one expects pizzazz and drama galore from the theater world’s most stylish. 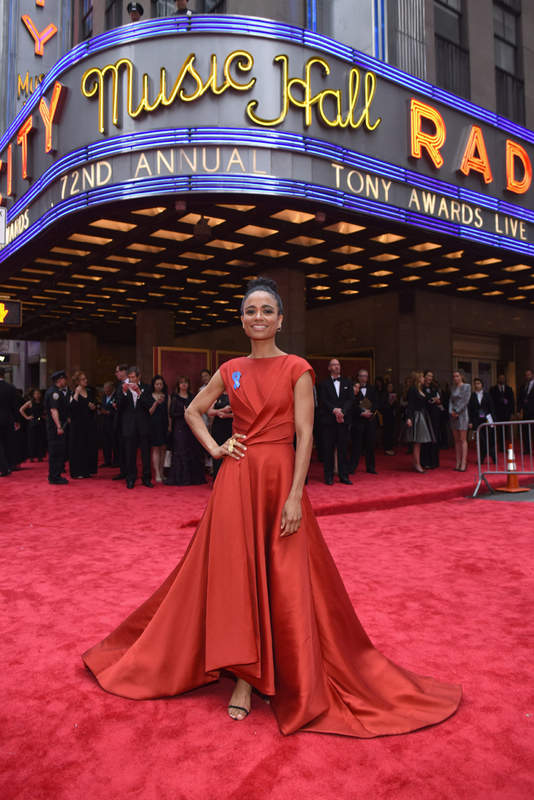 Tonight did not disappoint. 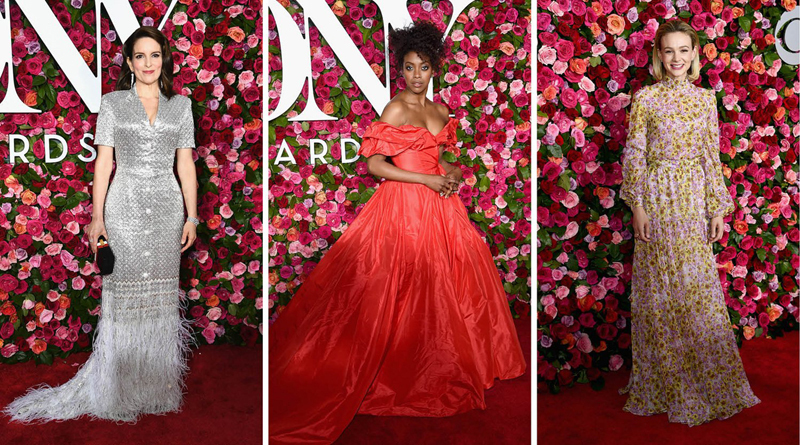 Denise Gough sparkled in tiered chiffon by Oscar de la Renta, and Condola Rashad went bold and sassy in scarlet Carolina Herrera. 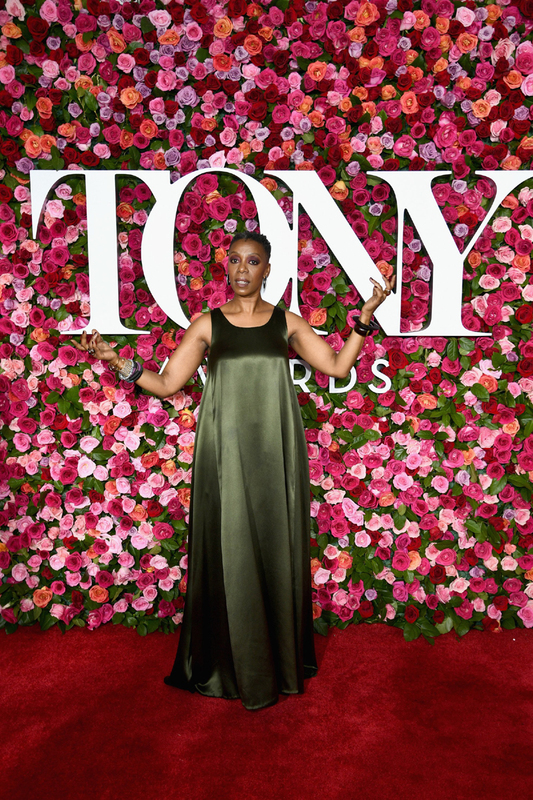 There was shimmer for days (Kerry Washington in Atelier Versace), fabulous feathers (Tina Fey in Thom Browne), and nods to stage divas of yore (Cynthia Erivo in New York Vintage). Also deserving applause? 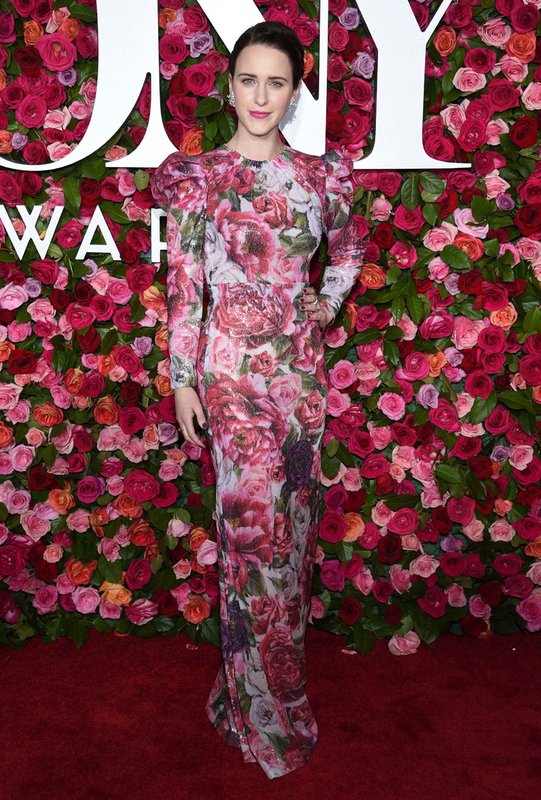 Rachel Brosnahan in florals and Lauren Ridloff in Jason Wu. Winners all. Encore!